Welcome to Superfoods you should take during your pregnancy - Maternity, Baby and Toddlers. One of the most important nutrient you will have to take is folate, which is the most essential during rapid cell division and growth. In fact, pregnancy is known to double the need of dietary folates to protect your baby against brain and spinal cord problems. 400mcg folic acid is recommended per day. 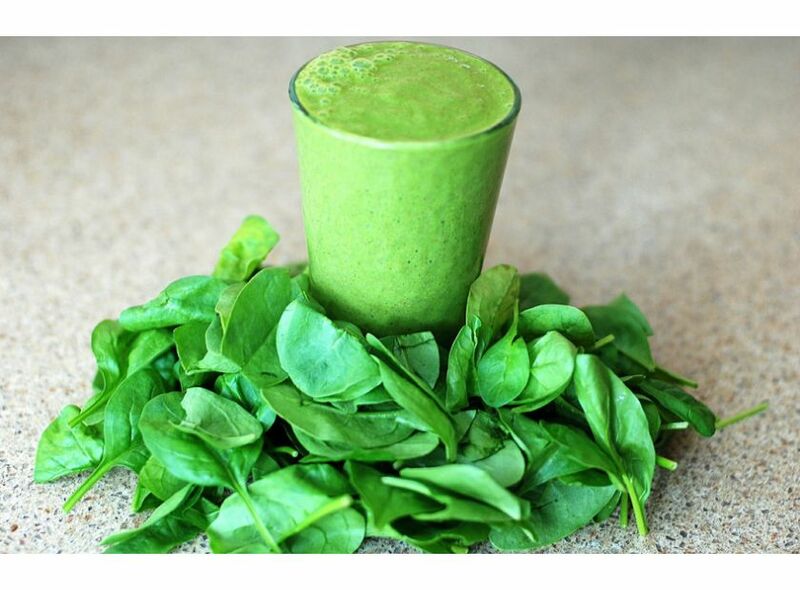 And just one cup of spinach has over 263mcg of folate. For further goodness, cooked spinach has 6mg of iron per cup. 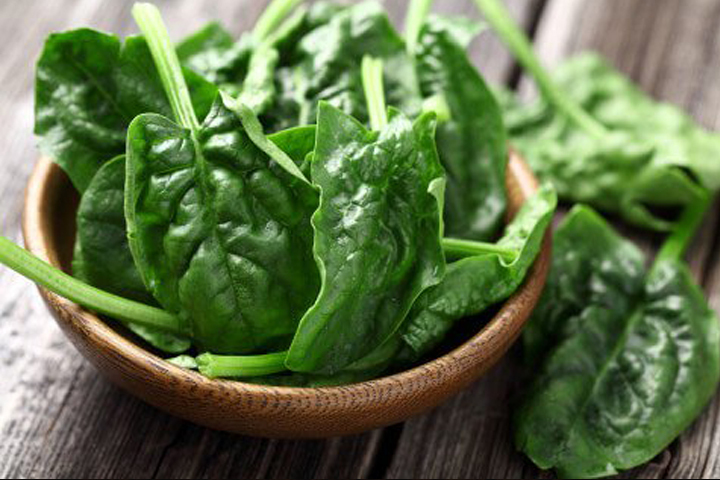 Just a cup of raw spinach will provide 40 mg of omega-3 fatty acids, which is extremely important during the third trimester of your pregnancy. Iron is another essential nutrient you need to make sure to take enough daily. 27 mg per day. Iron is crucial to make red blood cells, which during your pregnancy will increase by 50%. You need the extra iron to help to grow your baby and the placenta. And as a nice little snack, a handful of nuts, such as almonds, cashews, peanuts or hazelnut have around 2mg of iron. 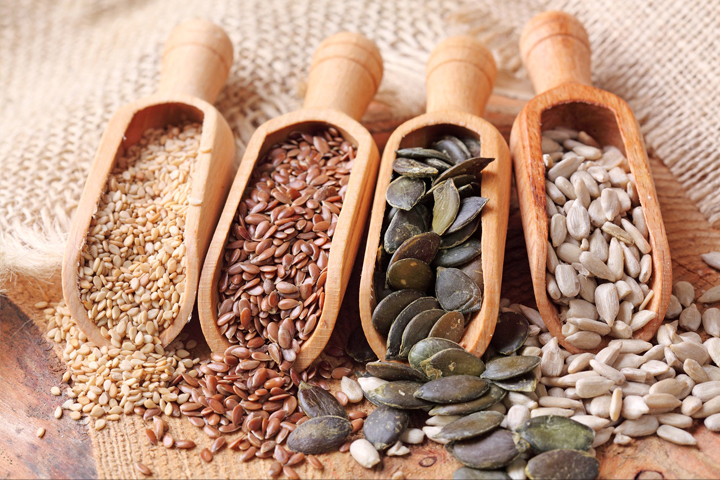 Nuskaboo tip- Vitamin B6 rich seeds and nuts, such as sunflower seeds, pistachio or dried prunes can help to ease nausea. 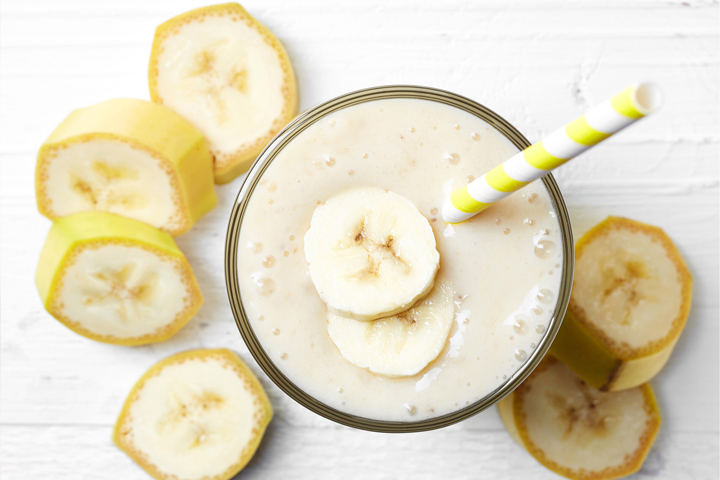 And by just eating one banana for breakfast you will have 32 mg of magnesium. Pregnant women need 1000 mg of calcium and 400 mg of magnesium per day. 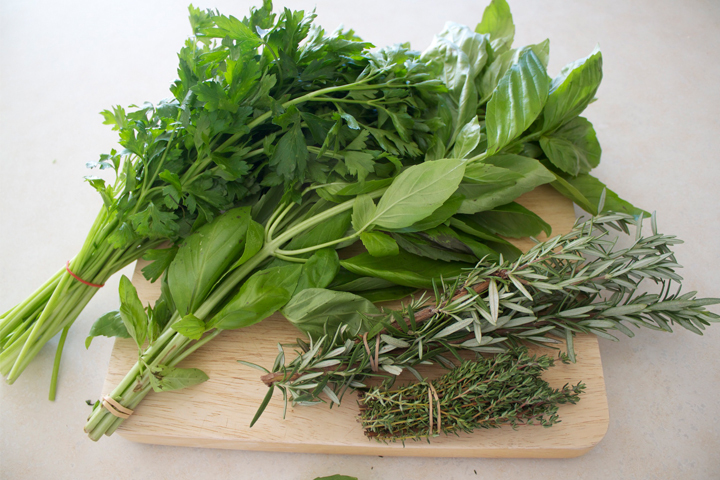 Herbs, such as basil, oregano or parsley have between 26-52 mg of calcium per two tablespoon. Don't foget to add them to your dishes. 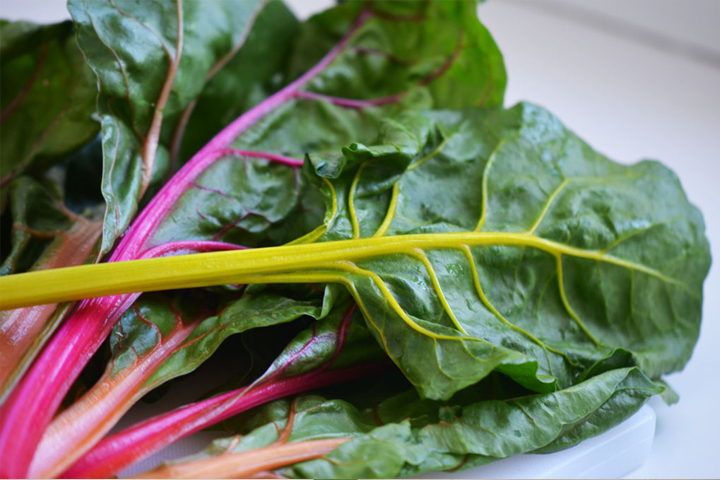 A cup of cooked Swiss chard will provide 100mg of calcium and 150 mg of magnesium. Super healthy and very tasty witha squeeze of lemon and olive oil on top! Your baby’s brain development mainly happens during the third trimester, and you need to focus on your omega-3 fatty acids intake (around 650mg per day). 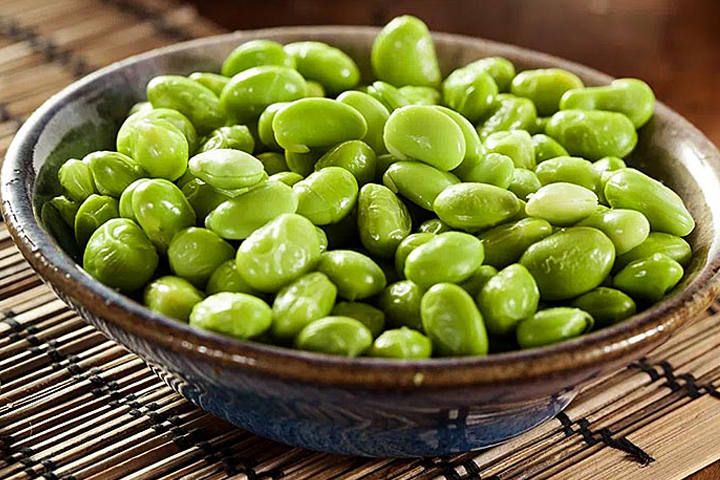 Soy beans are super rich in omega-3 acids. Just one handful will prove over 400mg! Read more about superfoods in our 'Key nutrients during pregnancy' blogpost.